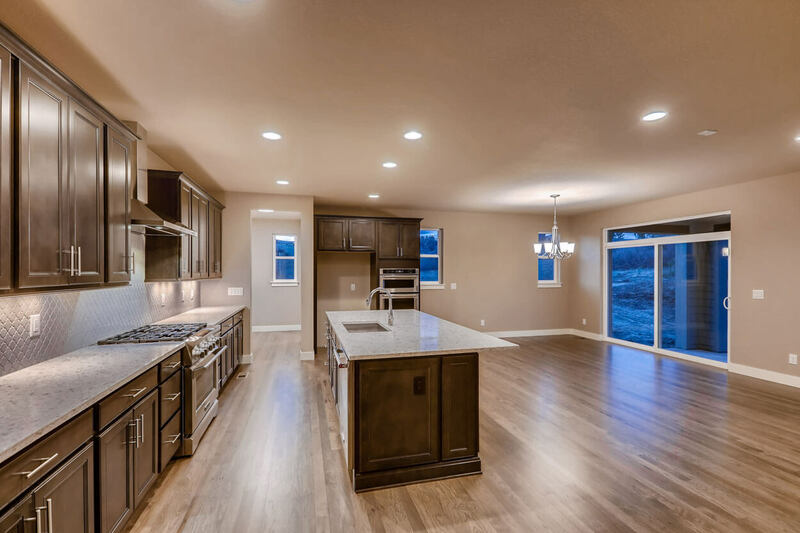 To inquire about this home, contact Kalee Davis at 720-851-9411 or info@praderacolorado.com. 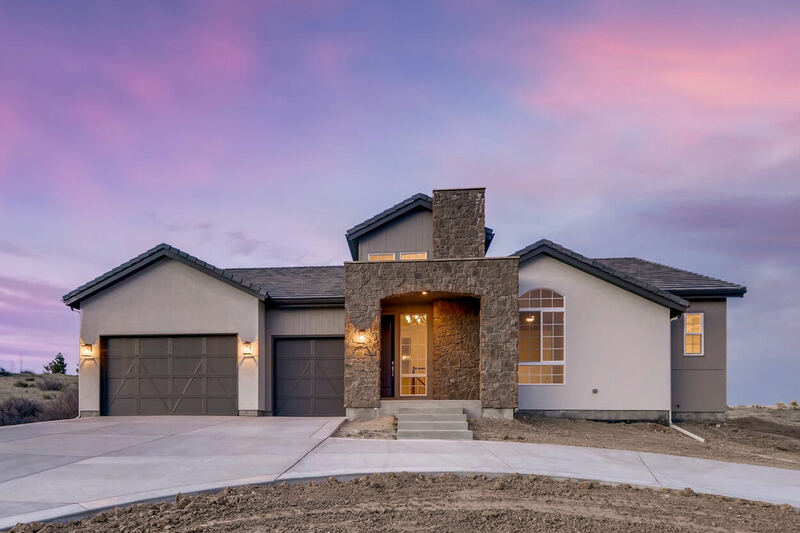 Situated on a spacious 1.55-acre homesite, this fresh, contemporary ranch home is part of the brand-new Signature Series by Celebrity Custom Homes. 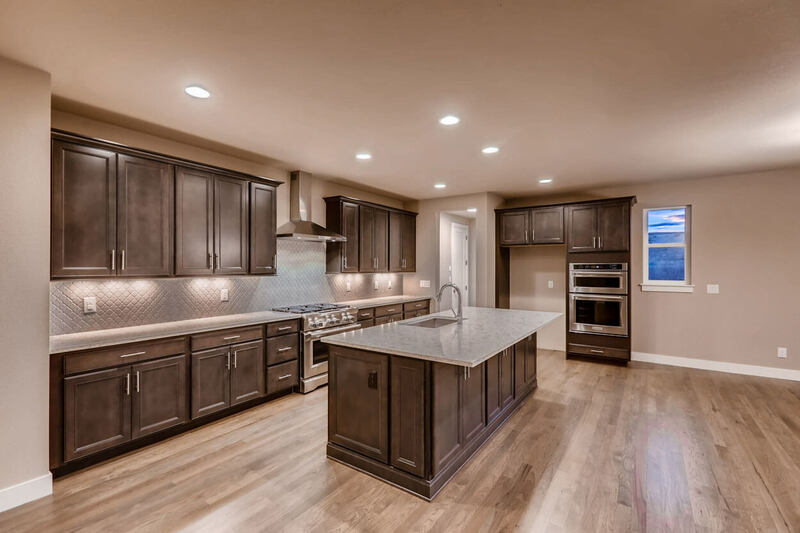 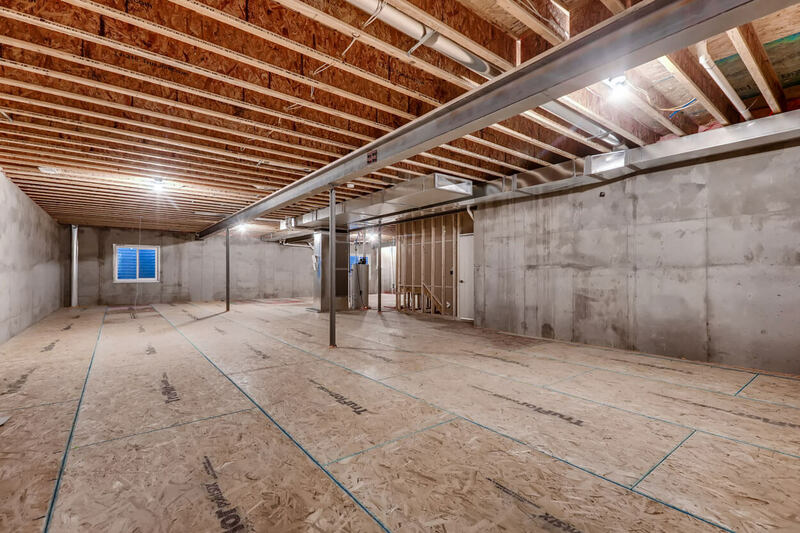 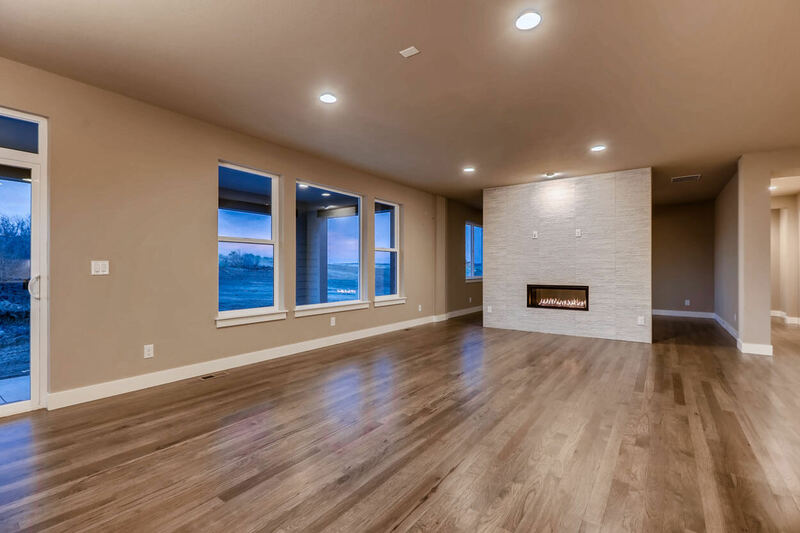 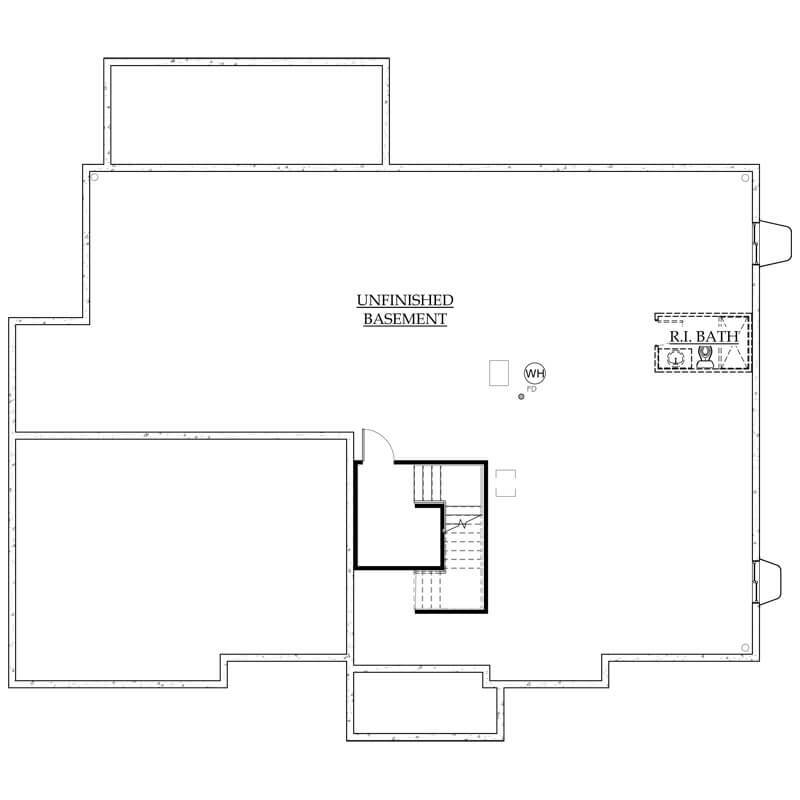 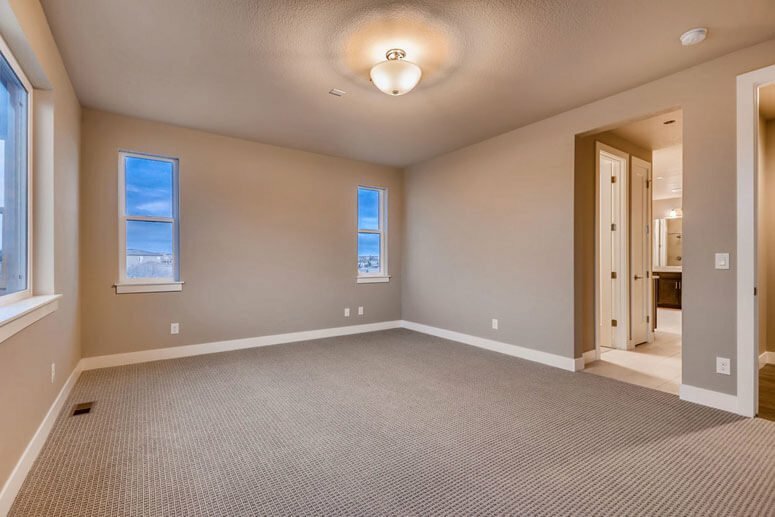 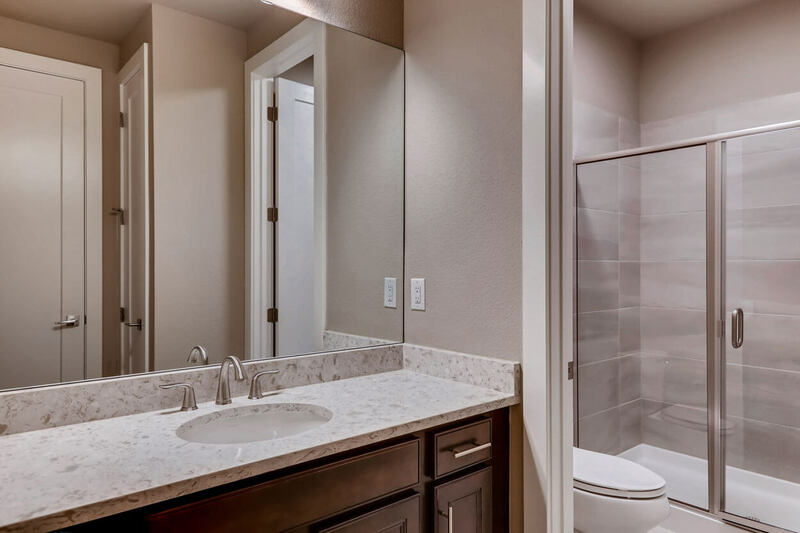 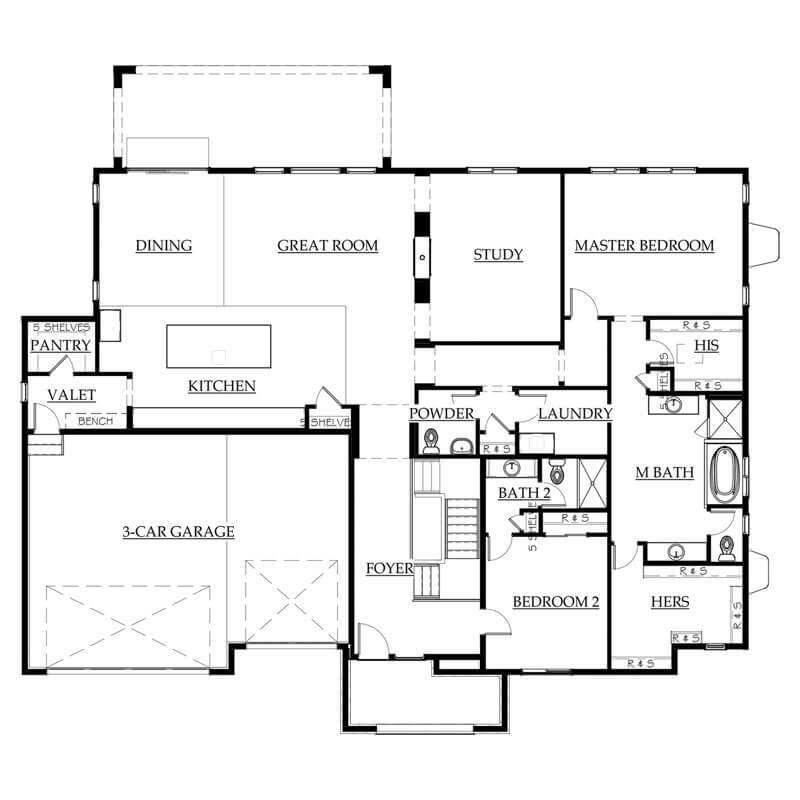 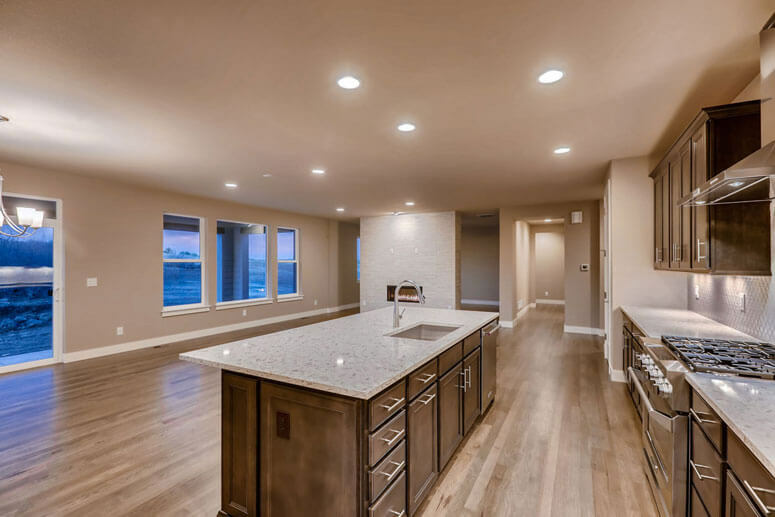 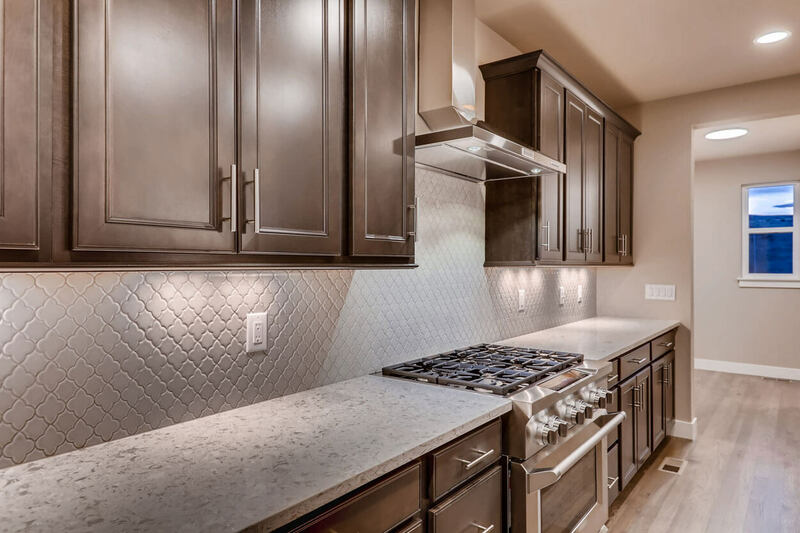 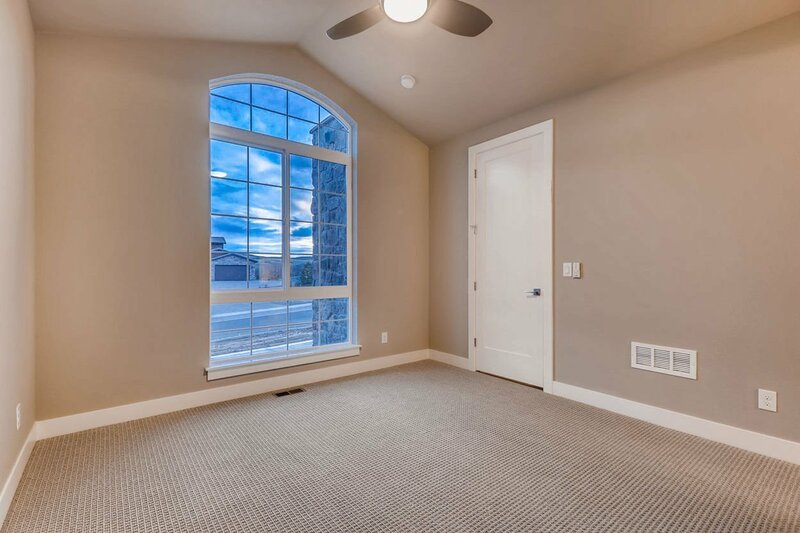 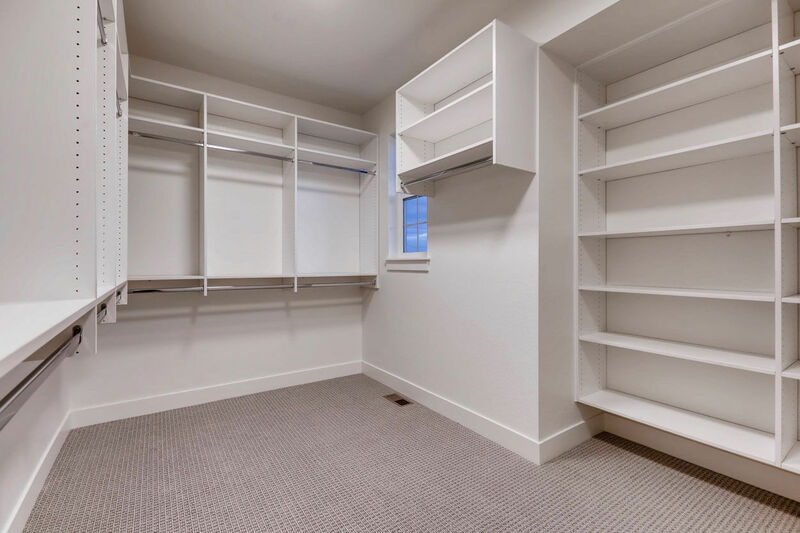 Both beautiful and livable, this home includes 2,598 finished square feet with 2-bedrooms and 2.5-bathrooms, plus an additional 2,400+ square feet in the unfinished basement for storage or future living space. 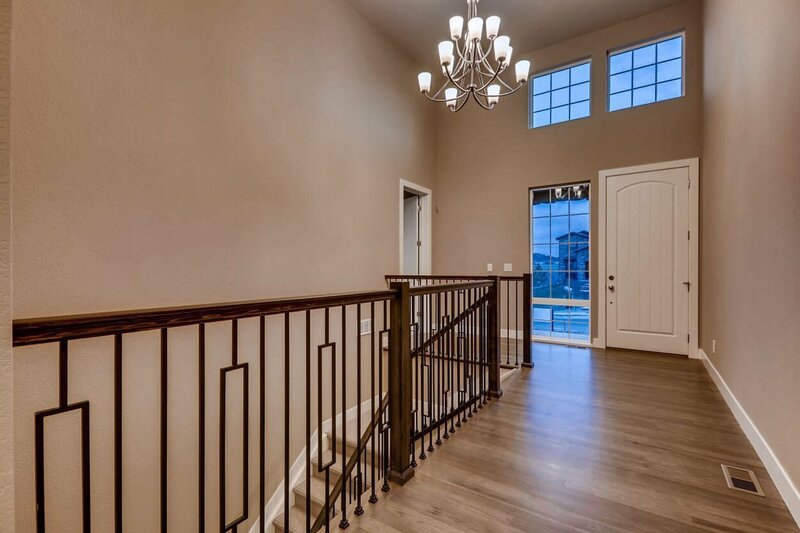 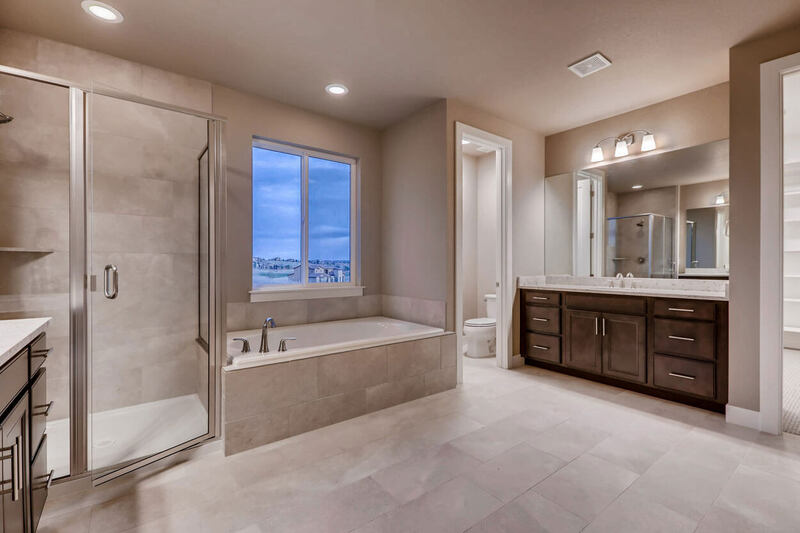 A spacious and light-filled main level captures the home’s beautiful Pradera views and includes; extensive mill-run hickory hardwood flooring, an open kitchen/dining/great room layout, study, master suite with spacious spa-like bath, guest suite, laundry room, and powder bath. 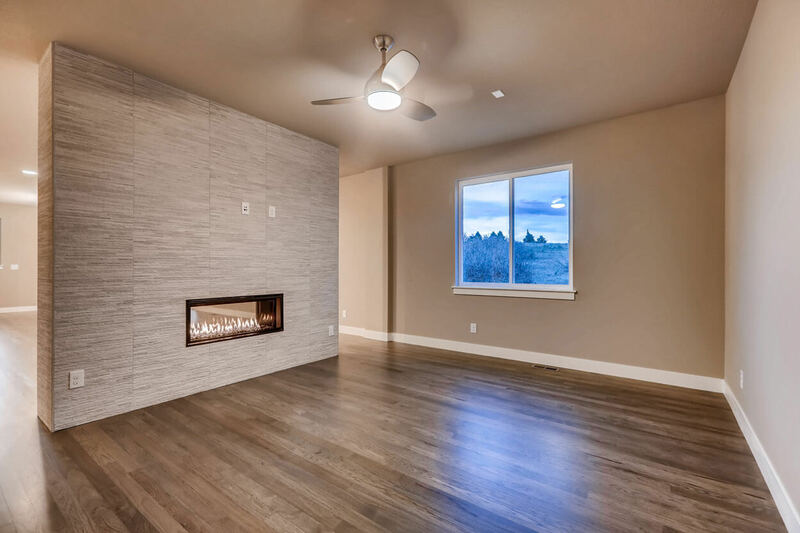 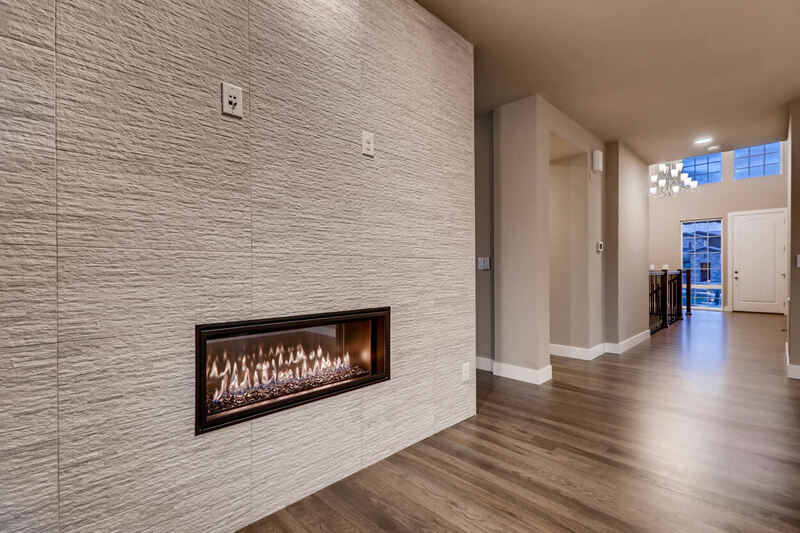 An open-concept great room with welcoming fireplace connects to a chef’s kitchen with large eat-in island, upgraded maple cabinetry, mosaic tile backsplash, quartz countertops, and stainless steel KitchenAid appliance package complete with dual fuel range. 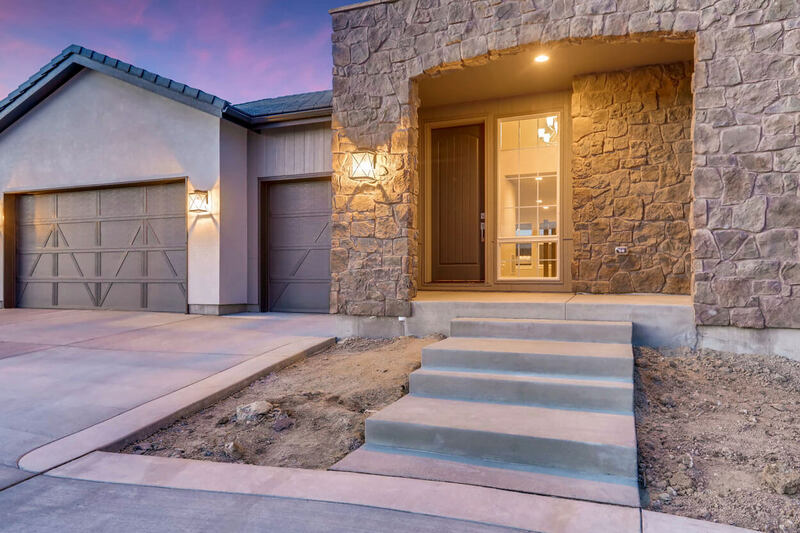 The exterior of the home features a 3-car garage, concrete tile roof and rear outdoor room perfect for Colorado outdoor living. 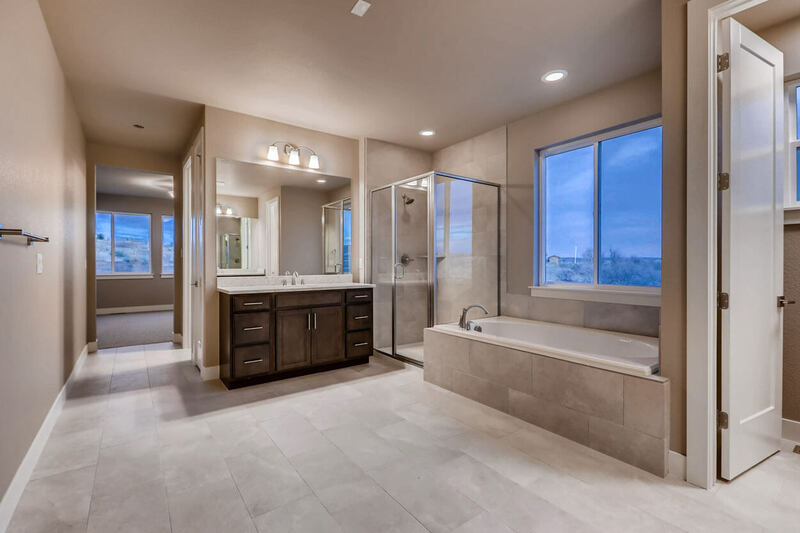 All residents are invited to use the outdoor competition-size pool, spray play area and sun deck. 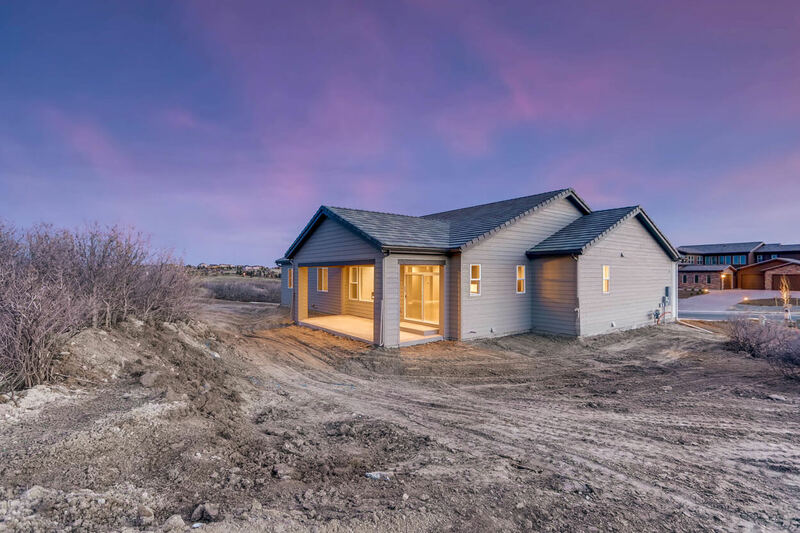 A 3,100 square foot community center features a catering kitchen and party room for use by residents of Pradera. 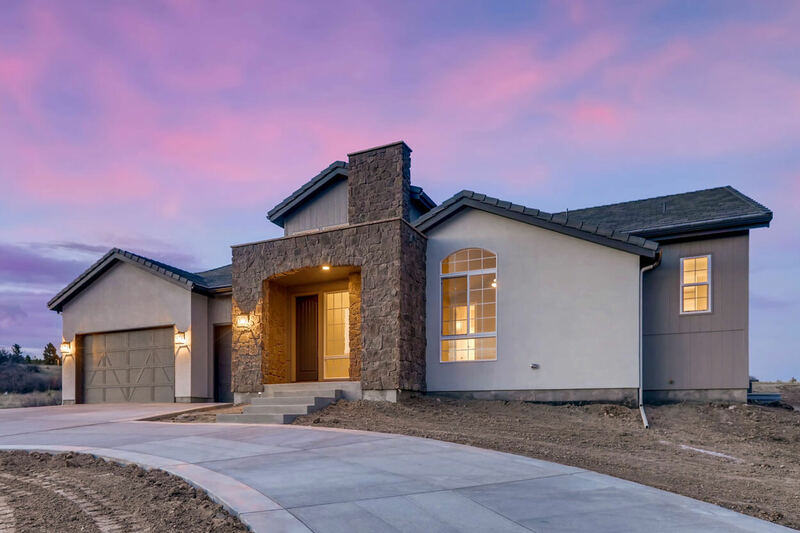 The neighborhood park, adjacent to the community center and pool, is a big draw for Pradera’s youth, with a playground, basketball/inline hockey court, two soccer/lacrosse fields and a baseball/softball field. 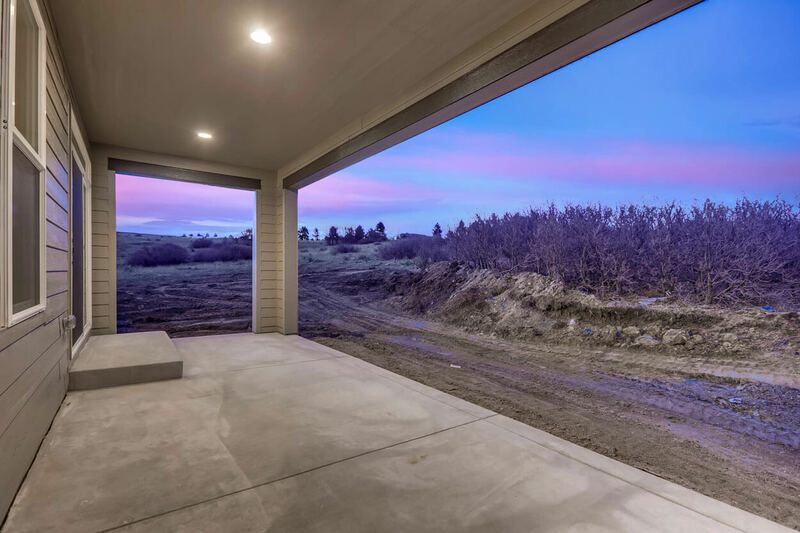 A trail system winds throughout the community’s vast open spaces, providing residents with panoramic views and an abundant variety of hikes and bike rides.